Reimagined for what comes next. 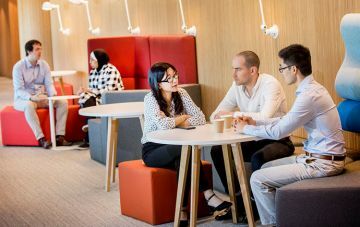 The Monash MBA focuses on: next-generation problems; management practice, global orientation and leadership development. Monash MBA information sessions Register now. 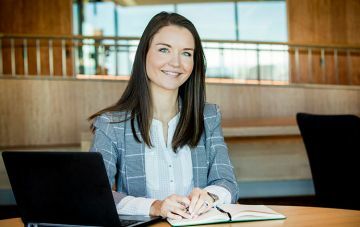 The Monash MBA is a two-year program involving experience-based modules, consulting projects, and overseas learning and industry engagement opportunities. 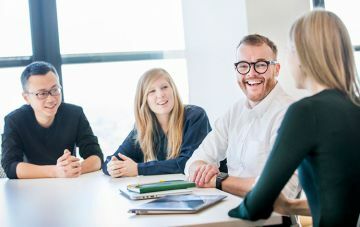 The Monash MBA is led by experienced professors and industry practitioners who bring their knowledge and insights into the seminars, workshops and applied projects. 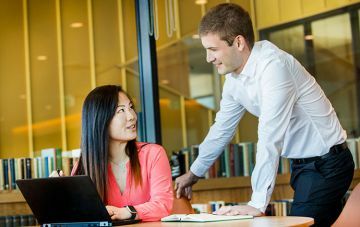 The Monash MBA program is committed to diversity in gender, professional experience and cultural background. The MBA student journey is an intensive shared experience. The Monash MBA Career Advancement Program is an integral element of the program. 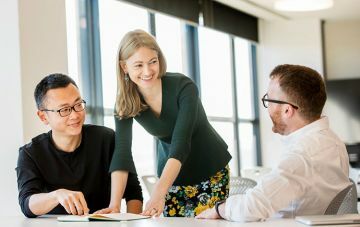 Students’ professional and career goals are developed in a customised plan, guided by the Monash MBA career services team. 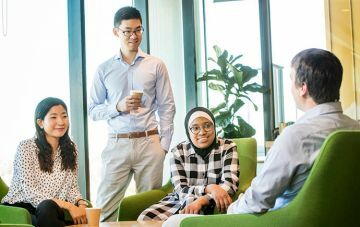 The Monash MBA program offers a range of scholarships to support gender, cultural, professional and sectoral diversity in the program. The Monash MBA program welcomes enquiries and applications from qualified candidates. Interested candidates are encouraged to attend an information session or webinar. 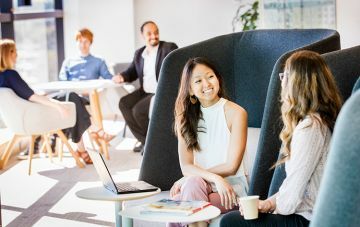 Monash MBA Alumni are an exemplary group of over 4000 individuals - individuals who are, collectively, having a profound impact across Australia, and indeed, around the world. 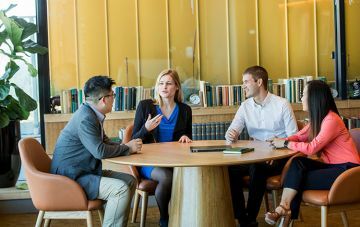 A truly diverse MBA class is a core commitment of the Monash MBA Program, and we are proud of achieving a perfectly-balanced cohort of 50% men and women. Meet the Women of the Monash MBA. 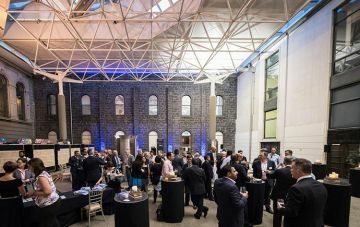 Monash MBA professors discuss next-generation ideas in their fields.